This is what I'm looking for! 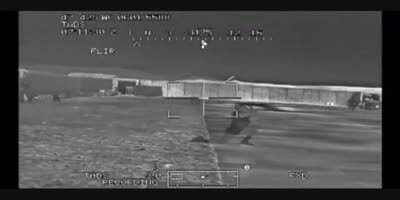 These Flir engagements never get old no matter if I have seen it before. Please keep it coming. AC Classic Reruns Forever!!! Classic AC clips always appreciated.. Thanks hbk! FLIR color footage - extremely graphic beware.